Tomas Gonzalez-Torres, a lecturer in the Iowa State University Department of Aerospace Engineering, has been named director of the Iowa Space Grant Consortium (ISGC), effective July 1. He replaces Interim Department Chair and Dennis & Rebecca Muilenburg Professor of Aerospace Engineering Dr. Christina Bloebaum as director. She is departing Iowa State for an administrative post at Kent State University. 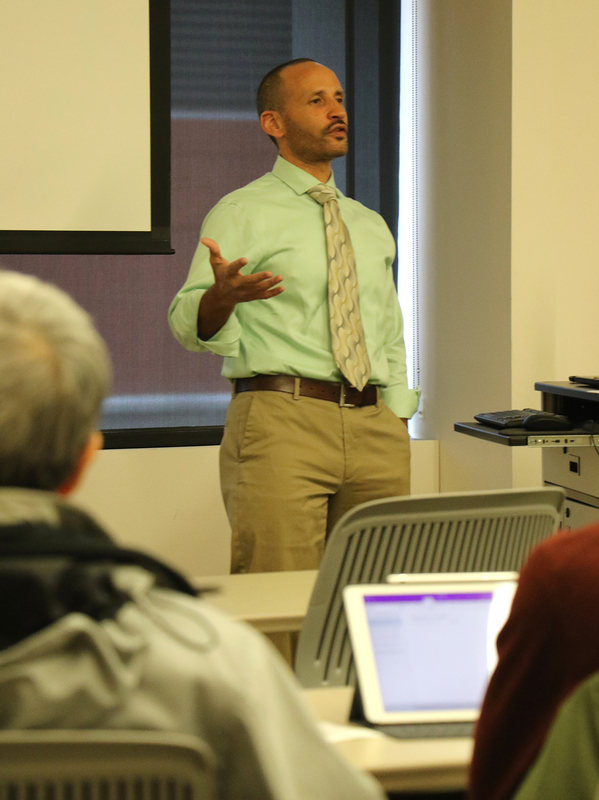 Gonzales-Torres – an Iowa State aerospace engineering alumnus, who returned to his alma mater as a faculty member in 2017 after a distinguished career with the NASA space program – is no stranger to the ISGC, having made many special appearances on behalf of the agency at events such as informational sessions for STEM (Science, Technology, Engineering and Math) educators in Iowa and at recognition ceremonies for students and educators. 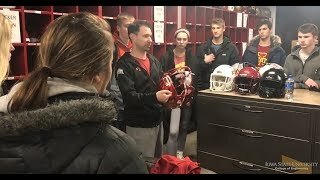 He graduated from Iowa State with a B.S. in aerospace engineering in 1998, and was named the 82nd Flight Director of NASA in 2011. He served as Flight Director for four years, earning the prestigious NASA Outstanding Leadership Medal for his exceptional performance as head of an International Space Station Expedition. 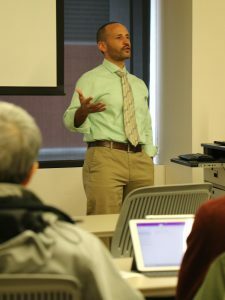 Gozalez-Torres is shown leading one of the many “NASA Connection” educator workshops he has hosted at Iowa Space Grant Consortium affiliate institutions. 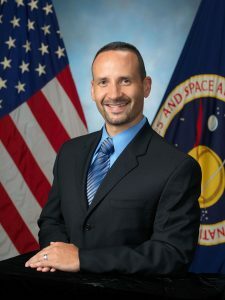 A veteran spacewalk flight controller, Gonzalez-Torres was the group lead for the Extravehicular Activities (EVA) Systems Group from 2008-2011, as well as acting chief of the EVA Operations Branch. Upon joining NASA he worked as a spacewalk task and systems instructor. He became an EVA officer in 2005, working 17 shuttle flights including lead for the STS-121 assembly mission, which included tests of shuttle heat shield inspection and repair techniques. He served as the lead spacewalk officer for the final Hubble Space Telescope servicing mission, STS-125, and four space station expedition spacewalks. 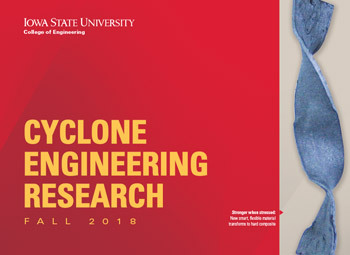 View an Iowa State University feature story about Gonzalez-Torres and his NASA experience. “I am humbled and excited about my new position as the Director of the Iowa Space Grant Consortium. After having worked at the NASA Johnson Space Center for over 20 years, I am excited to once again work with so many people throughout the state of Iowa and throughout all of NASA who are excited about NASA, STEM outreach, space-related sciences, and space exploration. The ISGC currently impacts so many people in a positive way, and is being handed over from the prior Director, Dr. Bloebaum, in a very strong position. I will work to be a good influence, to expand that reach, and to help many more people in the years to come,” Gonzalez-Torres said. The ISGC supports STEM research, education, and outreach activities for students and researchers throughout Iowa. 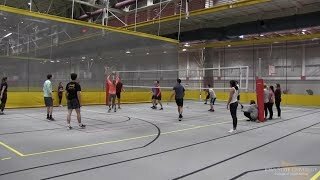 ISGC also strives to inspire Iowa’s future scientists and engineers using NASA resources by funding internships, fellowships, and scholarships, as well as student and faculty research projects and travel to NASA Centers.